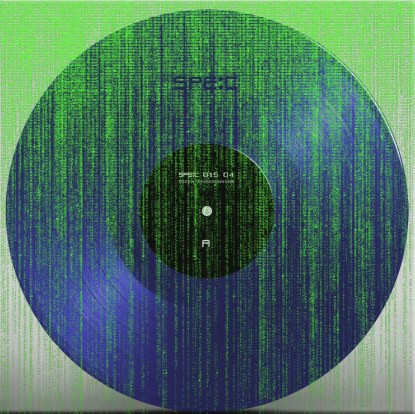 Laser-cut electro-techno and dubstep rolige from a new player to the game, debuting on Germany’s well presented SPE:C label. 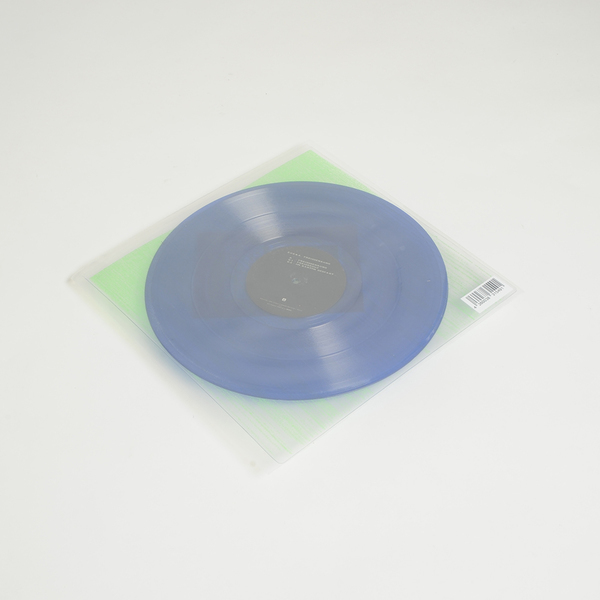 Packing the kind of clinical production values you’d expect from Objekt, Preissenkung makes up the EP’s strongest highlight with hard-jawed, rolling kicks offset by stinging electro prongs and streaking synth details sure to lit up the club, whereas the B-side steps into more minimalist, steely raver territory to come off like the pursed 808 pressure of Addison Groove in Preisreduzierung, and Im Karton Gespart resets to rumbling electro-breaks, resolving to a slamming 4/4. 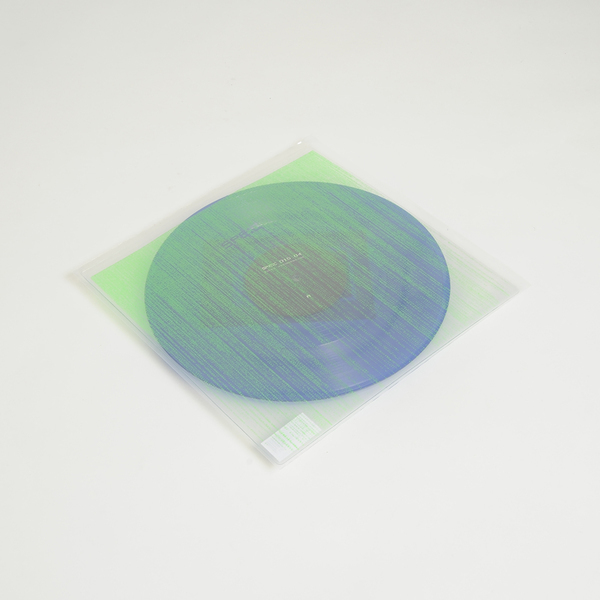 Blue vinyl 12" housed in clear PVC vinyl sleeve with neon print.